Construction and designing are tasks that must always be considered properly. 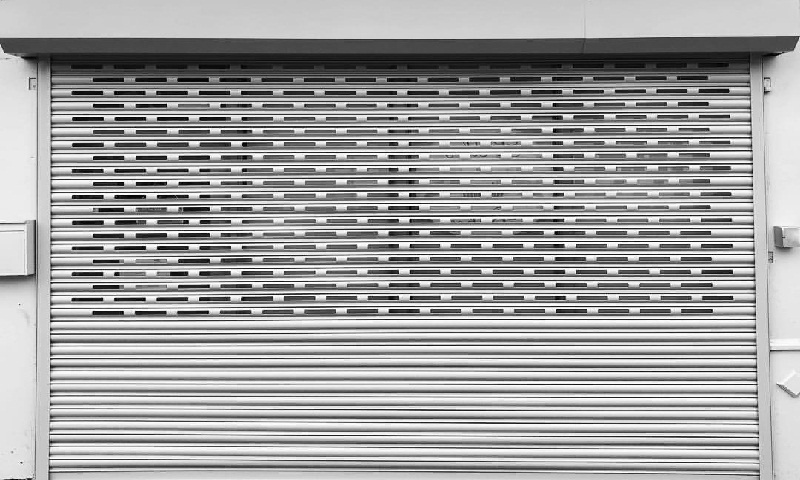 Shop Front is one such important considerations that need proper care and attention. Perfect design, precise installation, color combination, advertising, etc. are some of the things that one should consider while designing the attractive shop fronts. Designing a shopfront is a creative activity that wants the implementation of some groundbreaking ideas to achieve the best result you desire. In the construction & architecture market, the different type of shop front are available worldwide. The popular among them are aluminum and glass shop fronts. When we think of aluminium, a lot of hassle goes through the mind about its uses and properties. 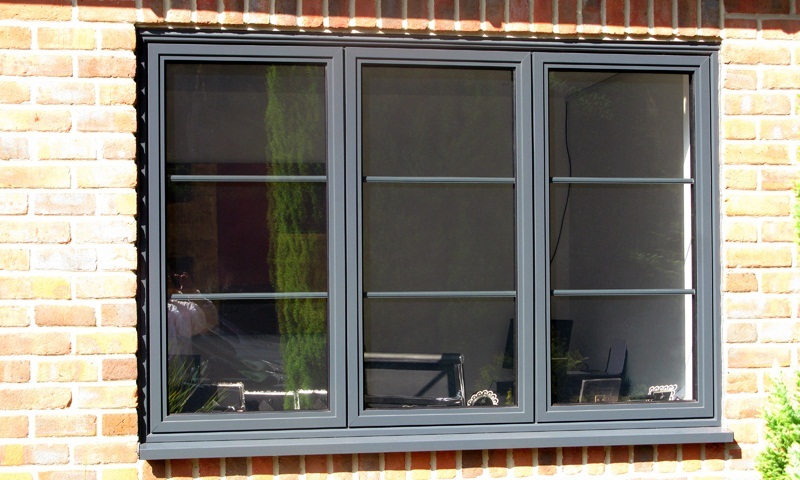 Widely used in the work of glazing and metal fabrication, aluminium is used in both the construction and architectural designs. 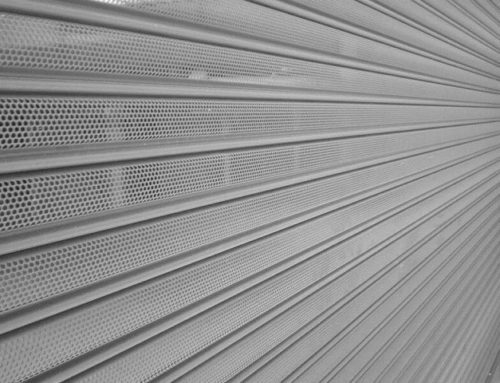 The property of durability and strength make it one of the popular choices for designing and installing shopfronts. 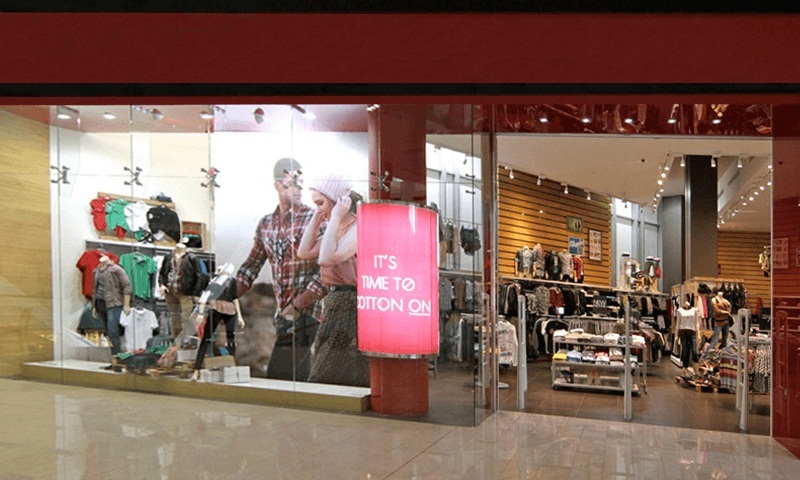 These shopfronts are widely used in commercial stores and retail outlets. 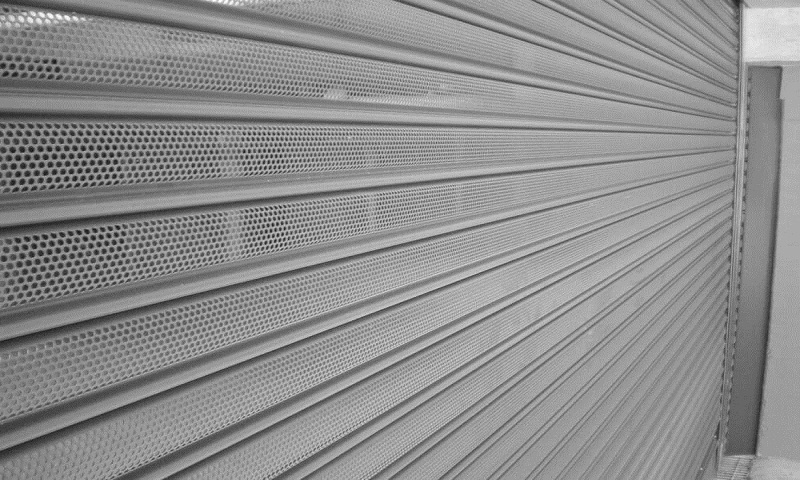 The low maintenance services and custom-made designs help people to understand the benefit of aluminum for installation of shopfronts. 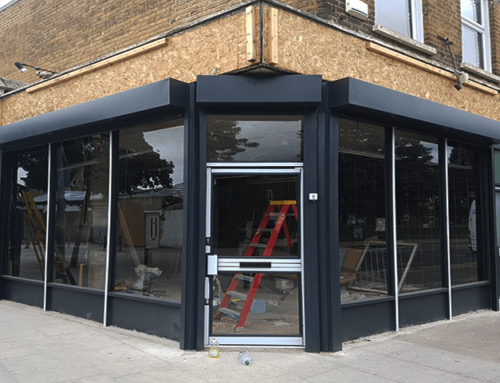 The team working on the installation of aluminium shopfronts provide bespoke, high-quality solutions to the architectural projects in a straightforward manner. 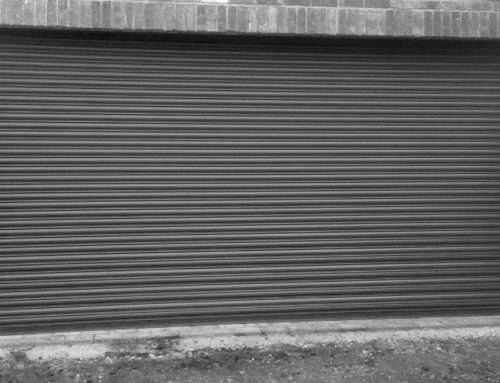 With the services of repairs on time, you can give your shop a fresh, modern look of quality entrances that will draw in more new customers. 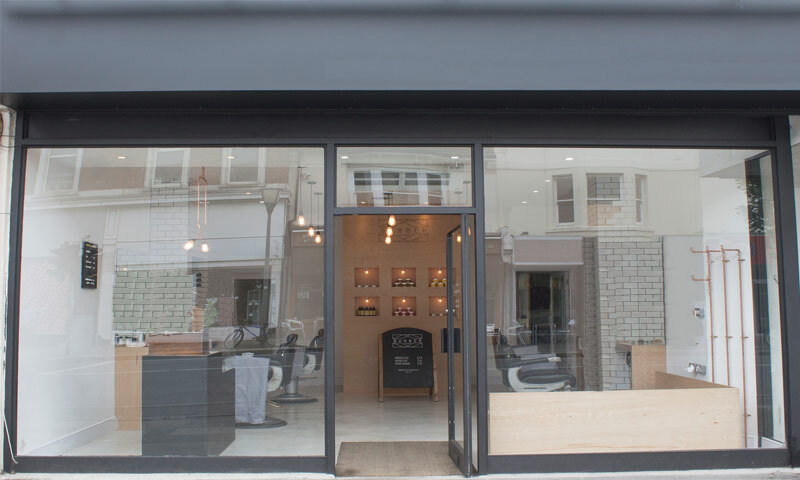 A glass is ideal for customers who seek a modern looking New Shopfront, which also allows maximum visibility into the building. 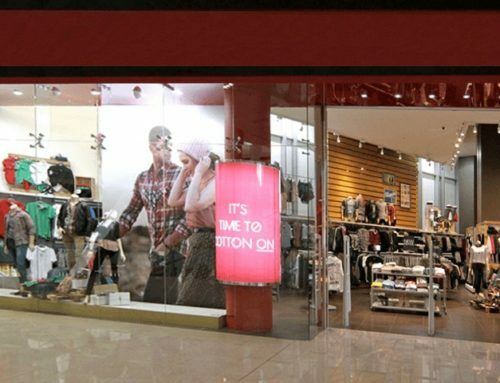 The glass shopfronts enable the customer to maintain a modern and contemporary image with installation across various location including retail stores, commercial entrances, and shopping centers. There are mainly two types of Glass shop front – Frameless and Toughened. One needs to be a critical player while picking the kind of right shop front. 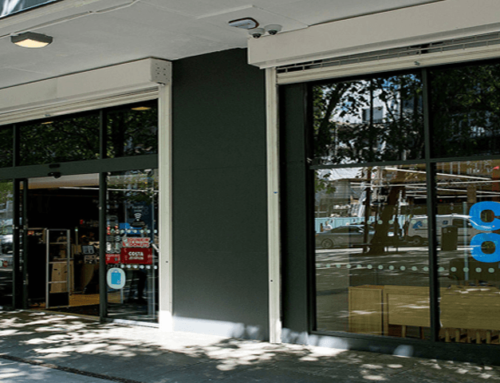 A discussion with the glass shopfront installer comes out to be a wiser option before opting for the glass shopfronts. 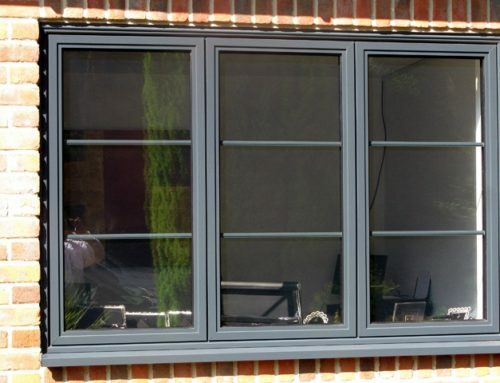 The installer guides of the industry manifestations in glass and product specification to get your office or home premises equipped with a beautiful glass shopfront. What services in repairs are mostly provided by Shop Front maintenance team? Brackets and pivots are a vital part of shopfronts. These brackets hold the toughened glass, which usually increases your advertising efforts to showcase new product and services. The repair and maintenance team look for the correct adjustment and placements. If require, they also provide the necessary replacement of brackets and pivots. A glass is an elegant material which gives give a bolder look to your entrances. On any breakage or mis-happenings, the repair team provides needful services in repair and ensure of checking toughened glass standards and specifications. 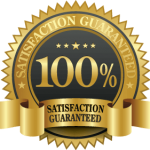 The team looks for the assistance required in maintenance to come up to the customer satisfaction level. 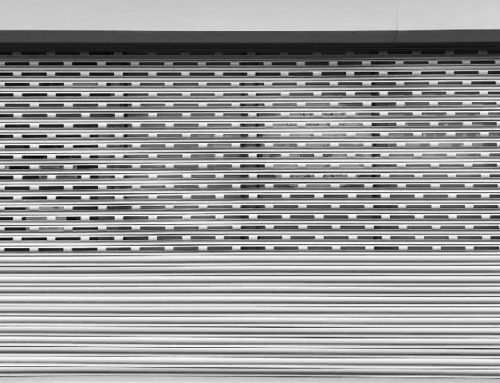 Hinges are an essential part of shopfronts. Sometimes their fittings are ignored by the customers. 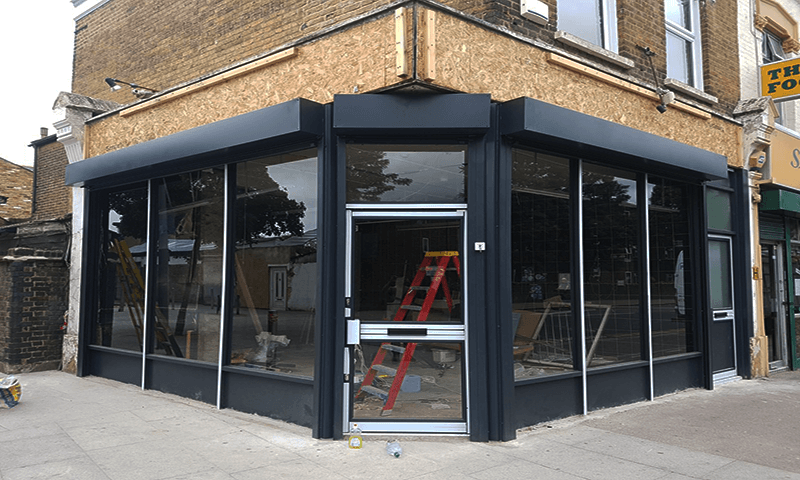 So, for all such hassle, shopfront repair team look to the matter and provide necessary repair and replacement wherever the team finds it suitable. 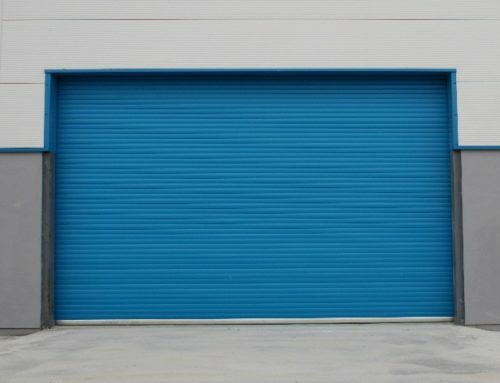 What’s necessary information is worthy to be considered from shop front repair team? • Discuss about the past projects of the repair team and what problem they faced. • What core competencies did the repair team followed for the glass placement. 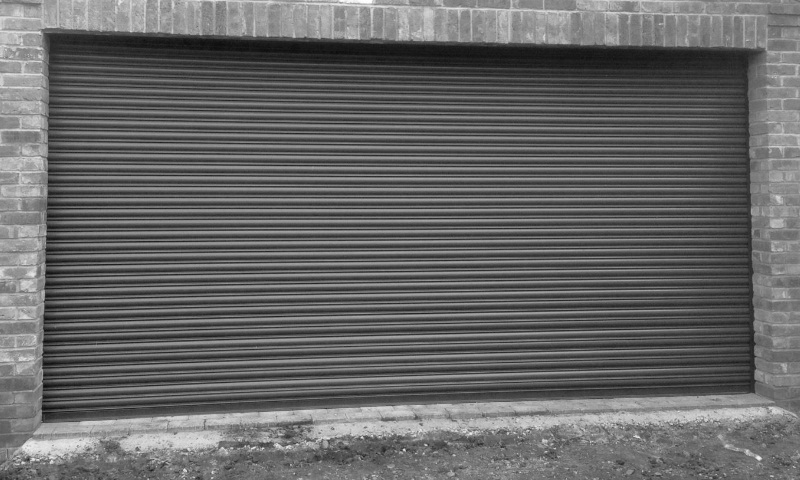 • What necessary accessories are needed to fit while installing shop fronts? • Does the material used by the repair team was as per the international industry standards? 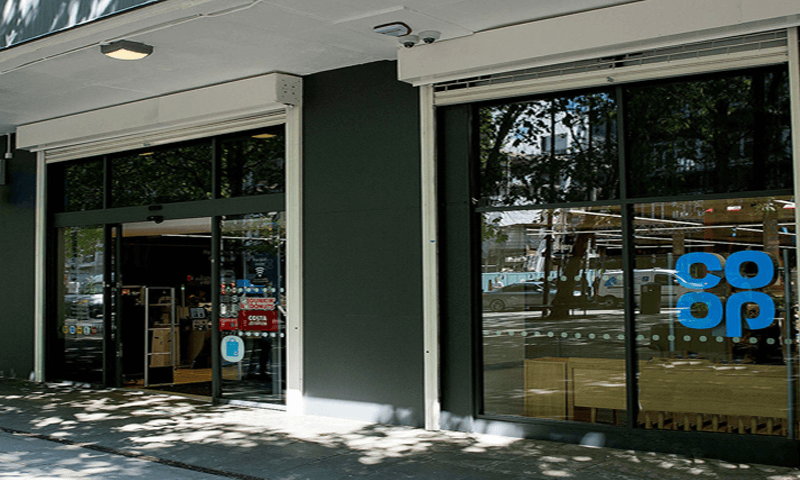 Get the quality supply and installation of shop fronts from Quick Shopfronts, today! 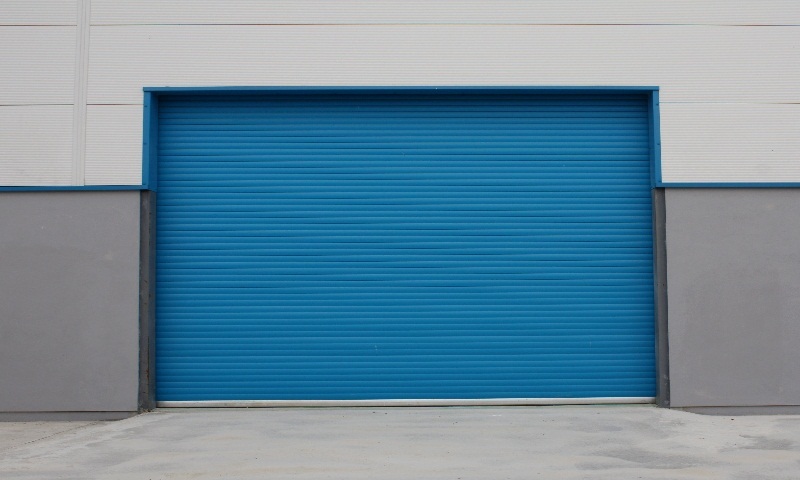 Our maintenance team is there to help you 24/7 with the shop fronts repairs.